Disney Consumer Products and Lucasfilm revealed at Nuremberg Toy Fair that Hasbro, The LEGO Group, Mattel, JAKKS Pacific and Rubies are some of the global licensees that will support the highly anticipated theatrical release of Star Wars: The Force Awakens. A bespoke range of products will also be available at Disney Stores globally. The Star Wars: The Force Awakens product line-up will be led by best-in-class licensees with an assortment of action figures, role-play items, play sets, diecast vehicles, costumes and more. Additionally, there will be exclusive offerings such as collectibles, diecast action figures, role-play and much more available at Disney Store and DisneyStore.com. Stay tuned to StarWars.com for more information on Star Wars: The Force Awakens. 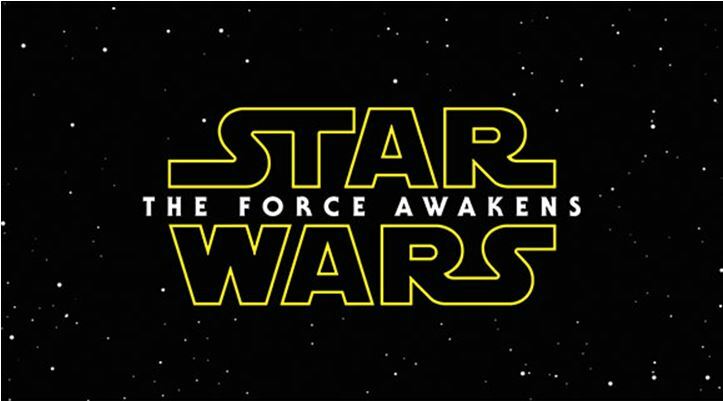 This morning, the title of the next installment of Star Wars was revealed—Star Wars: The Force Awakens. Directed by J.J. Abrams, the highly anticipated film stars Star Wars veterans Harrison Ford, Carrie Fisher, Mark Hamill, Anthony Daniels, Peter Mayhew, and Kenny Baker alongside new recruits John Boyega, Daisy Ridley, Adam Driver, Oscar Isaac, Andy Serkis, Domhnall Gleeson, Max von Sydow, Lupita Nyong’o and Gwendoline Christie. The film completed principal photography this week and arrives in theaters on December 18, 2015. 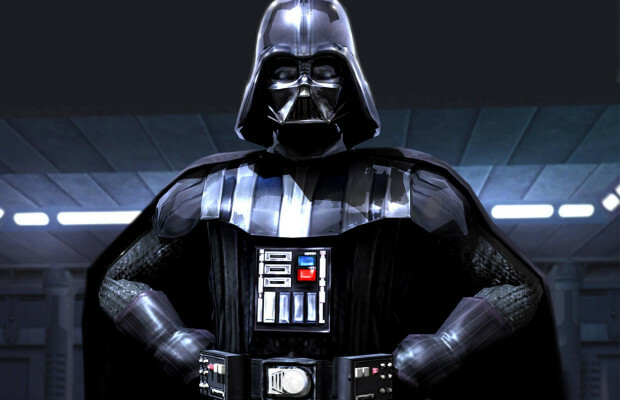 Check out StarWars.com for all Star Wars news.